This is how the construction looked a few months ago. Now it is more advanced. 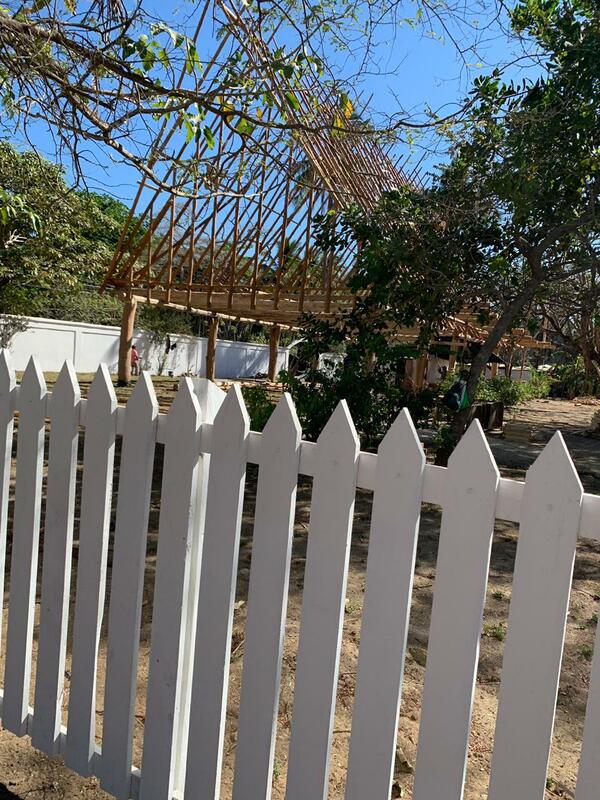 The council members of the Nicoya Municipal Council passed a motion to request reports from the construction control, urban planning and maritime land zone departments regarding the construction of a rancho-style pavilion in Garza in the district of Nosara. 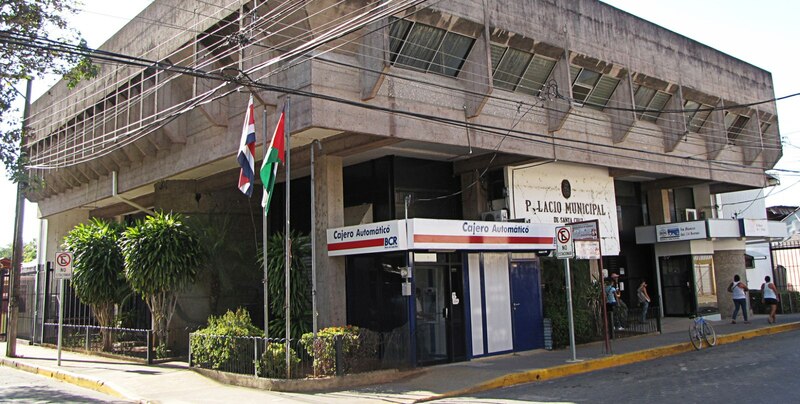 The topic was addressed with the maritime land zone commission and the municipal council on Monday, March 25, after The Voice of Guanacaste published in February that construction continued despite two closure orders. The case was seen in the commission due to your publication, which indicates the irregularity in the maritime land zone, and since it is the responsibility of the commission to ensure that it is protected, we requested information from the administration about what happens,” councilman Johnny William Gutierrez, who is on the commission, told this newspaper. Now, engineer Josue Ruiz, from construction control, architect Yonathan Soto, from urban planning, and attorney Juan Carlos Oviedo, from the maritime land zone department, must present reports to the council members. According to Gutierrez, they expect the reports next week. “The council will request that the required actions be taken after the reports. We want to know if it was due to negligence, due to unfulfilled duties or what really happened [with the construction],” Gutierrez added. In early March, the municipality’s Construction Control department recommended that the mayor’s office order demolition of the work. Subsequently, Vice Mayor Adriana Rodriguez asked the legal department to analyze the files to determine if the demolition proceeds or not. “It seems that there will be demolition because, from what we know, the man was building without permits, but we need to have the legal opinion,” said Rodriguez. 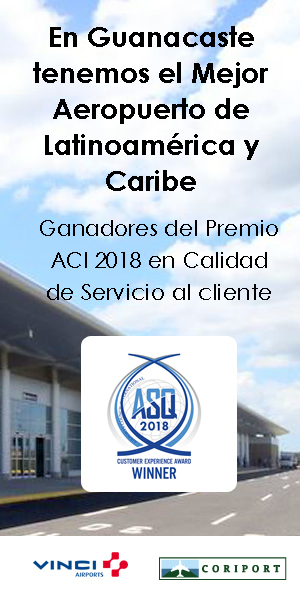 The head of the department of legal affairs for the local government, Miguel Guillen, indicated that attorney Humberto Leon is in charge of the analysis of the files and he will be the one to draft the legal opinion. Guillen said that they will have the opinion on what they think should be done with the construction by next week at the latest. What can I do If I’m the victim of street harassment?